Flat planet Earth concept illustration with planet and arrows that shows how force of gravity acts on Flat Earth Earth like a dish old vision of Planet. Well, we thought we’ve spent a good many years trying to build up a bit of an image of a reputable, trustworthy news source for Torbay and South Devon, it just didn’t feel right. Don’t get us wrong, this morning just after 6am following the 5k run, we did think about running an article about the Earth being flat, but hey who didn’t know that already? So then we figured well lets try the discovery of Atlantis at the bottom of Torquay Harbour, but again it just didn’t feel right. After all, Torbay is gem on its own, why detract from that. So, this is a more serious post to say we will never celebrate April Fools day on the BoostTorbay.com website. You can rest easy now, knowing that every article we put live today and in the future will be authentic and from a trustworthy source. One of the values that we’re working hard to ensure you receive is that element of trust, over the years the normal media platforms have been destroyed by distrust and fake news. All of the articles we showcase on our website come from a range of media partners, and businesses that we have built a strong working relationship with. 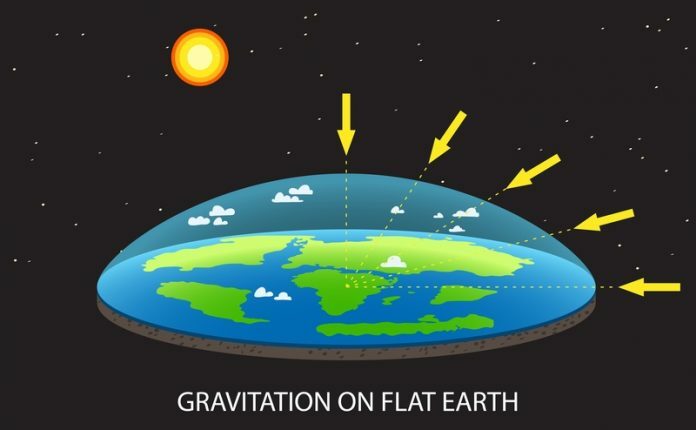 So now we’ve killed the joy of April fools day, we’re now off to do some more research into Flat Earth theory. We do wonder if it was confirmed that the earth was flat whether Universal Studios would change their logo to a flat earth, thoughts? Until next year… have a fab April fools day, oh and remember any April fools day jokes after 12 means the person telling them are the fool. Torre Abbey Museum is ready to rock Torbay, are you?